Dental erosion is increasingly common and can have long-term consequences for the general and dental health of affected individuals. Dental erosion is increasingly common and can have long-term consequences for the general and dental health of affected individuals. 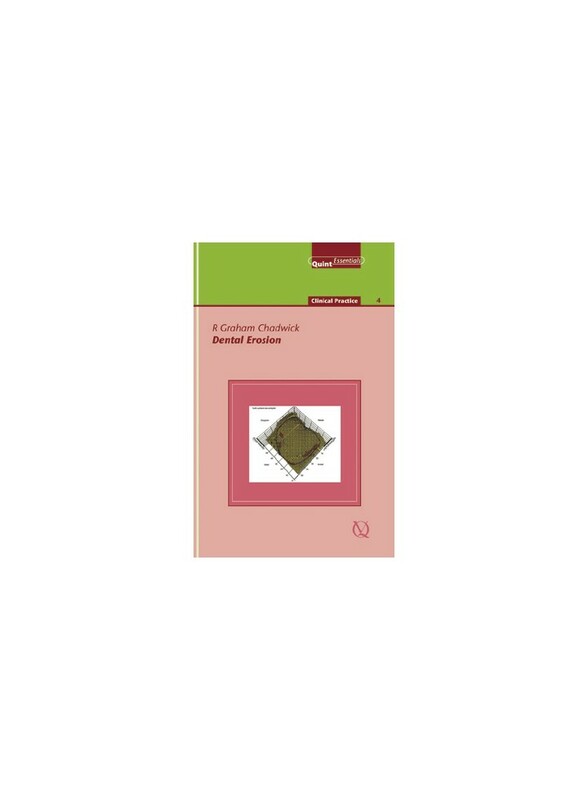 This book provides a framework of knowledge in an easy-to-use format for effectively treating patients with dental erosion. The concise, evidence-based approach is illustrated with real cases and offers many practical tips on how to manage such cases.